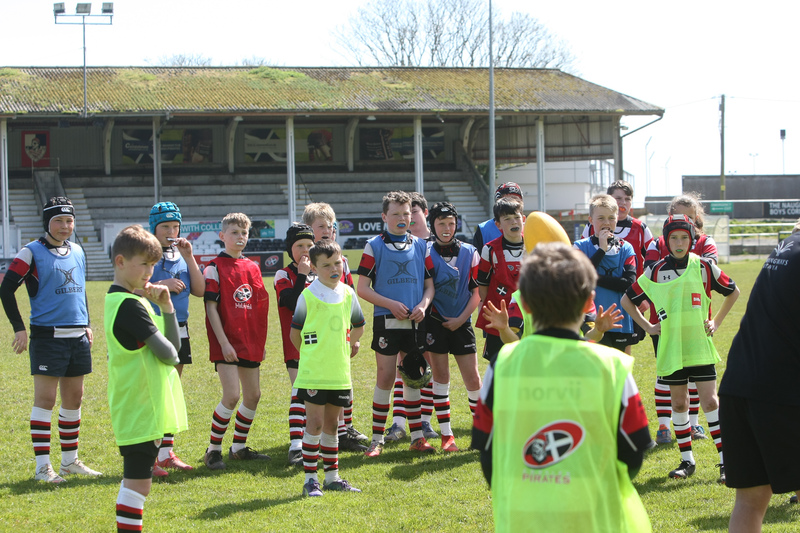 During the school holidays, the Cornish Pirates will be holding an ‘Easter Camp Afternoon’ at the Mennaye Field on Wednesday 17th April, from 1 – 3.30pm. The event will include game-based activities, a break and snack, and a Q&A session with Cornish Pirates players. The cost is £15 per child. What Do I Need To Bring? : Boots (football/rugby); Gum-shield; Snack; Appropriate rugby kit; Weather appropriate clothing (please apply sun screen before arrival) and Plenty of Water. Any health problems, food allergies or medical issues? Payment Method: Hand In Deadline is Monday 15th of April 2019 – £15 to be made either by telephone to the Ticket Office (01736-331961 open Mon-Fri 9am to 12 noon) or by cheque, made payable to Cornish Pirates and sent to Sue Read, Cornish Pirates Ticket Office, Alexandra Road, Penzance, TR18 4LY. (Refunds only issued if Cornish Pirates cancel the entire course).